Are you in need of a few ideas about how to market your business for Valentine’s Day? 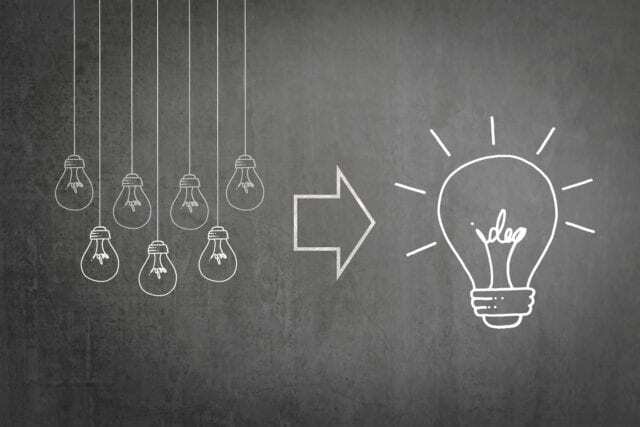 Here are a few effective strategies worth considering to get you started. 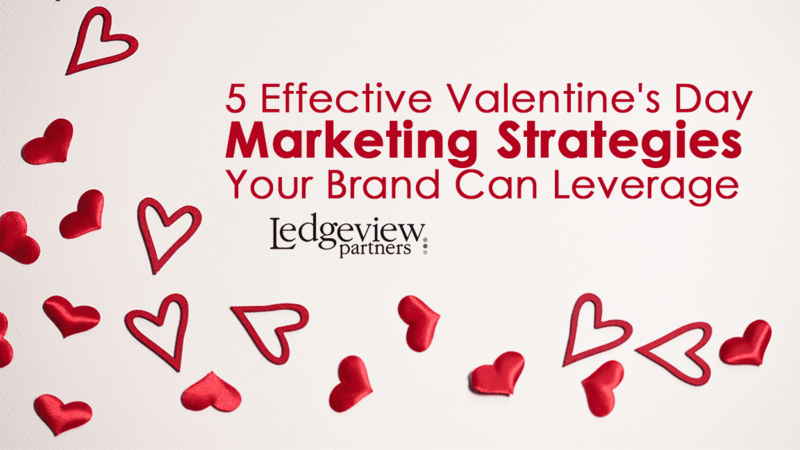 While Valentine’s Day is mostly known as a holiday for lovers, it’s also a great time to let your brand shine. 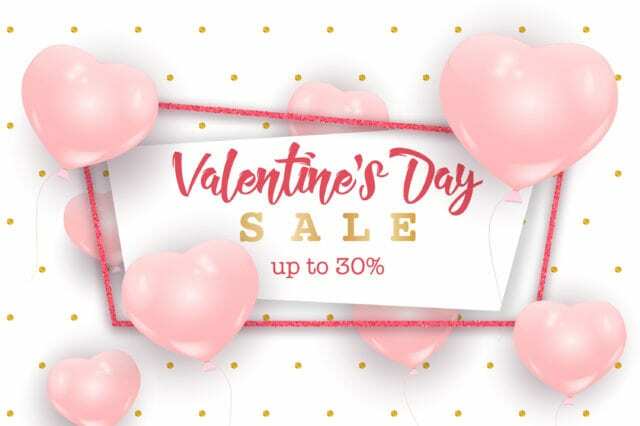 Of course, a professional marketer knows planning ahead is best, but if this is your first go-round at Valentine’s Day strategizing, or you consider yourself an amateur, you may require extra time. That’s okay. Especially when it comes to marketing, you will learn best about your audience and what they like through a trial and error process. Though, there are concrete ways to ensure certain elements of your effectiveness. With Valentine’s Day only a few weeks away, you’ll want to start planning now. When you wait until the last minute, your strategy won’t be nearly as effective or engaging. You want to captivate audience attention and give them a reason to come to you instead of your competition. This doesn’t mean you have to fill every graphic with hearts or chocolates. Create a Valentine’s Day brand identity that honestly reflects what your brand is all about. While adding a stream of hearts in a video campaign may work for a cosmetic line, odds are it won’t work in the same way for a motorcycle manufacturing conglomerate. Be clever with how you incorporate feelings of love into your campaigns. Adversely, you may choose to market your brand as anti-Valentine’s Day to speak to the single crowd. Respond to the holiday in a way that is authentic to your brand and audience. B2Cs will find this tip especially useful. If you haven’t already, get special codes ready for your fans. Perhaps you’ll set up unique codes for product influencers that they can use as referrals. Incentivize this program style while encouraging individuality along the way. Every fan and influencer has a separate and distinct reaction to your product. Let them shine! While the overall flavor of the experience may resonate among them, who they are is 100% individual. Don’t forget that as you engage over this romantic holiday season. Alternatively, you may send special greetings to your #1 fans via email marketing campaigns leading up to the holiday. There are many different routes and methods you could go with. What you decide should reflect who your audience is and where they engage best. 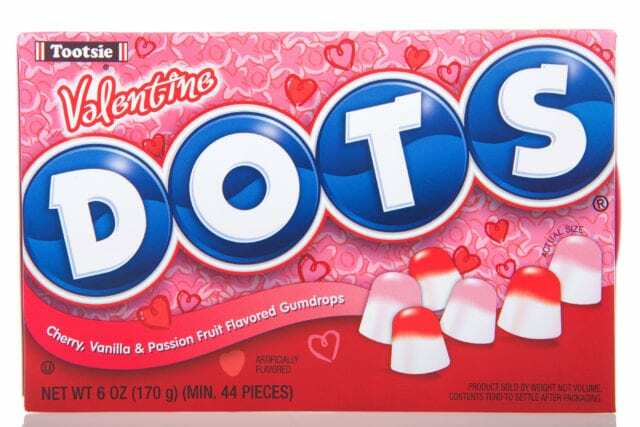 If you decide to run a contest for Valentine’s Day, flush it out before you announce and execute it! The last thing you want to hear is “wah-wah-wah” go out into the social media void. Make sure your terms and conditions are in order, approved by your organization’s legal department, and address any potential outcomes or experiences that users may have while entering. Be sure to clearly state to your audience: who can enter, how to enter, who is liable, the dates of the contest or sweepstakes, etc. You may take advantage of sweepstake or contest tools like Rafflecopter or Woobox, or prompt your fans to go to Instagram to create their ultimate Valentine’s Day dream-meal, then be entered to win a $100 gift card to your food market, for example. 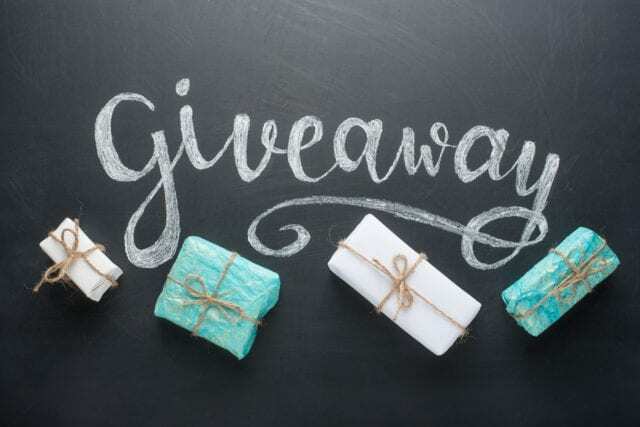 Competitions (contests), giveaways, and sweepstakes are very different incentives, so be sure you’re properly labeling and handling whichever you go with, if any, for Valentine’s Day. There’s no question that video is the most engaging form of media that exists on the Web today. In order to reach your audiences more effectively, you should try creating inspirational and creative videos that speak to your brand story and the holiday itself. Think strategically, and keep it short. 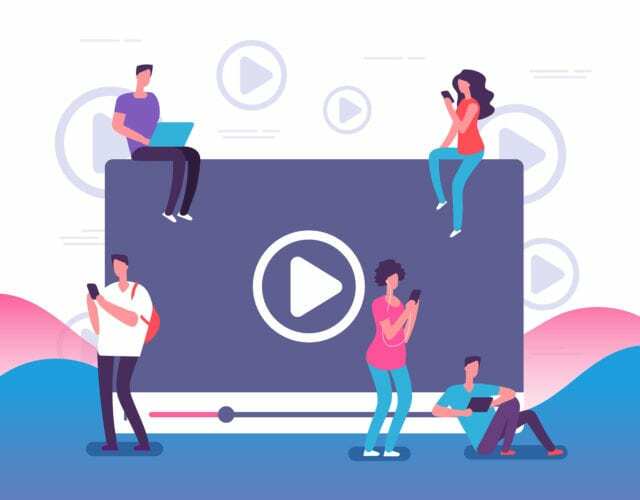 2060 Digital confirms that generally, 30, to 60-second videos are the most effective length you can have across platforms, so keep that in mind as you create. You may choose to do a multi-layered story in the form of a short-series of 5, 30, to 60-second videos, for example. The possibilities are vast, and your brand is more than capable, whether you’re a large or small business! 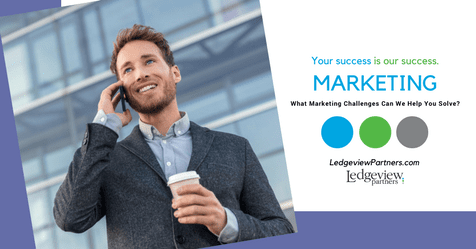 If you would like help with your own marketing strategy, reach out to Ledgeview for support. Our experts can guide you during any phase of your marketing journey. Learn more about our Marketing Consulting Services here.